Marketing that’s different ~ it’s just commonsense! It seems that the world of marketing changes everyday, especially since the arrival of social media. With all of the new ways to reach our clients, we sometimes forget the simplest of all – good old commonsense based on sound judgment and keen observation. Sometimes, it’s a good idea to take a huge step back, evaluate what you’re currently doing, and make sure you’re seeing the whole picture. 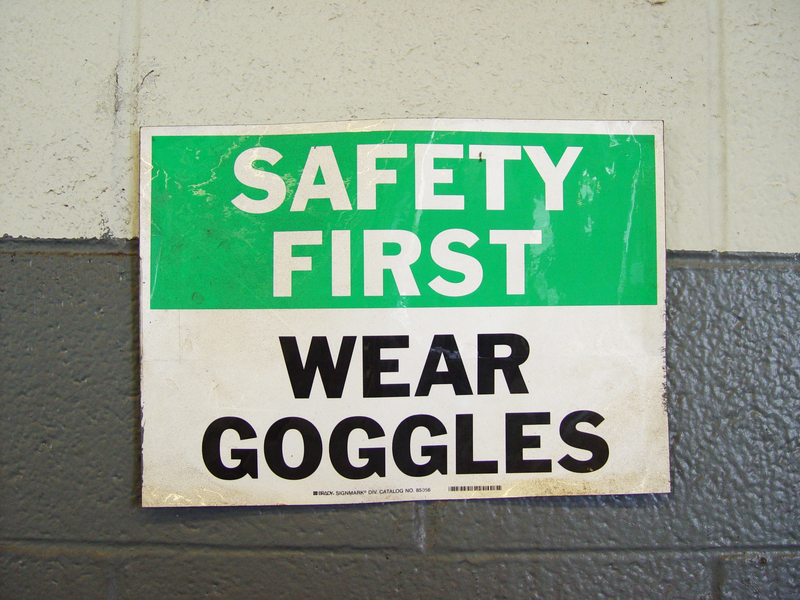 Are you looking at your marketing strategy with Google Goggles? Recently, a young woman – let’s call her Amanda – called me in desperation. Until recently, she had been using an online content management system. It had served her well for her first year of business, but she felt that she’d outgrown it. Amanda asked around and found a local guy who told her that he’d created a system that could do much more than her current one. It was easy to manage and inexpensive. In fact, he offered to do everything for her including, renew her domain name and provide web hosting. She wouldn’t have to lift a finger.